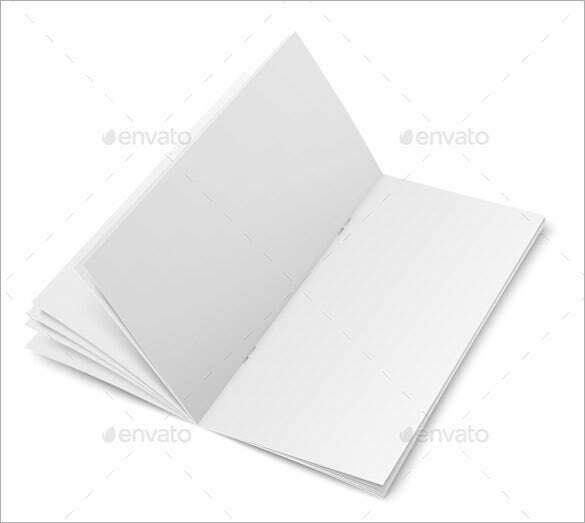 Brochure of any event can be easily made with the vital tools downloaded in your software. 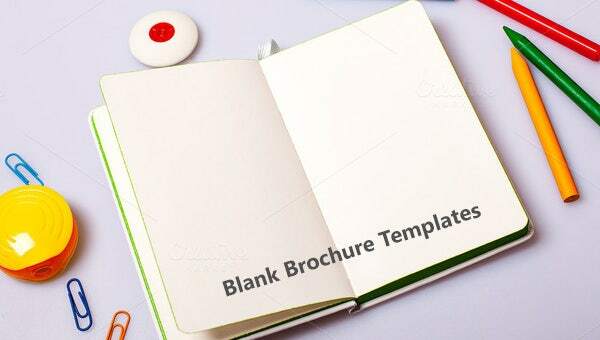 Free blank brochure templates look neat and can be coupled with multiple designs either vertically or horizontally. 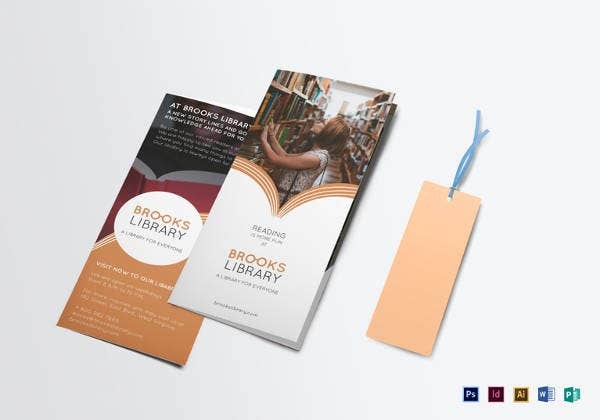 You can put different shapes from the clip art and put the text when you download PSD blank brochure templates. 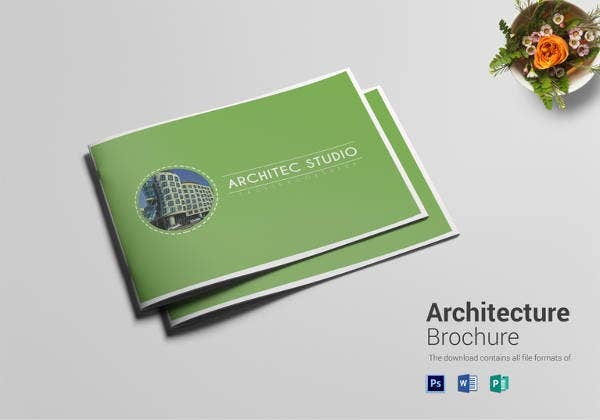 You can also see Digital Brochure Templates. 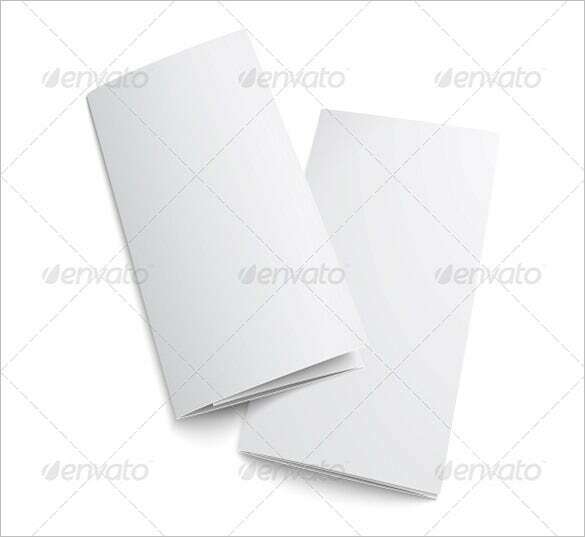 This is a blank brochure template. 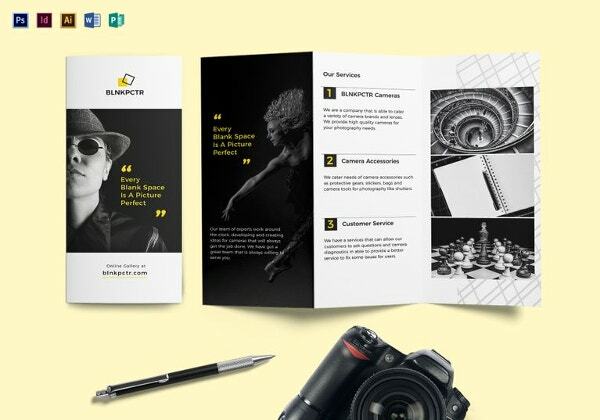 You can use it to design any kind of brochure – personal or professional. 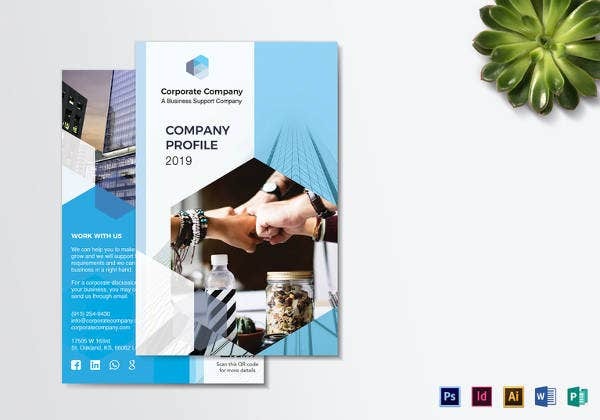 It is a completely customizable blank brochure template so you can very easily insert graphics, images and text of your choice. 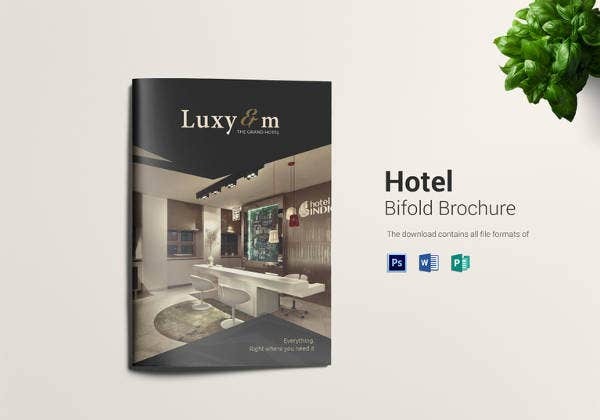 What’s more you can even fill in the brochure with colors, backgrounds and icons and fonts! 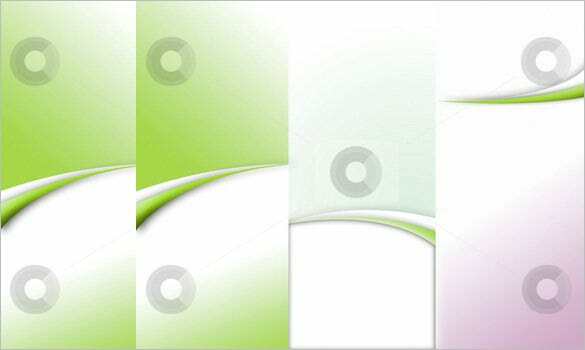 Such templates add a completely different dimension to your template making it more attractive. 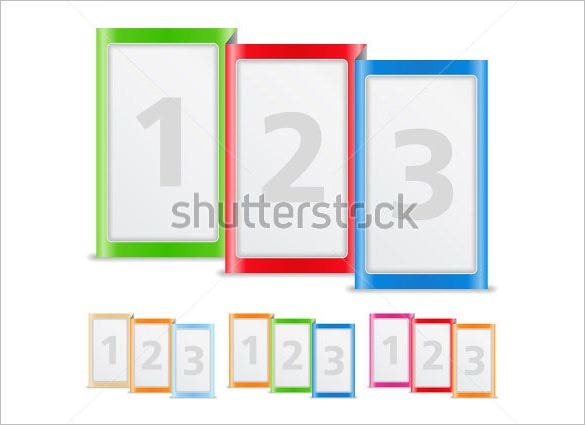 The multi-colored background only requires pictures and texts to be super imposed on them and they are ready to be used. These templates can be used for inviting guests for your child’s birthday party. 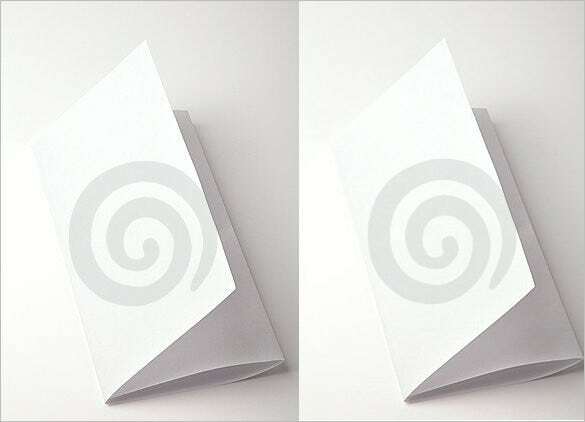 Images of cartoons, animals or comic characters can be used along with the invitation message, venue, day and date to make an innovative invitation card. 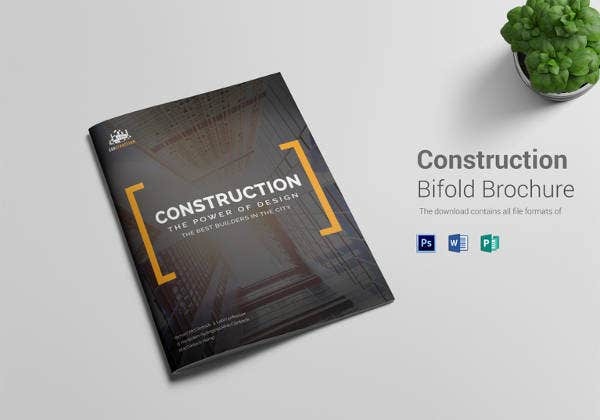 Blank brochure templates offer immense space for you to utilize it your way so that it attracts the maximum number of customers towards your business. 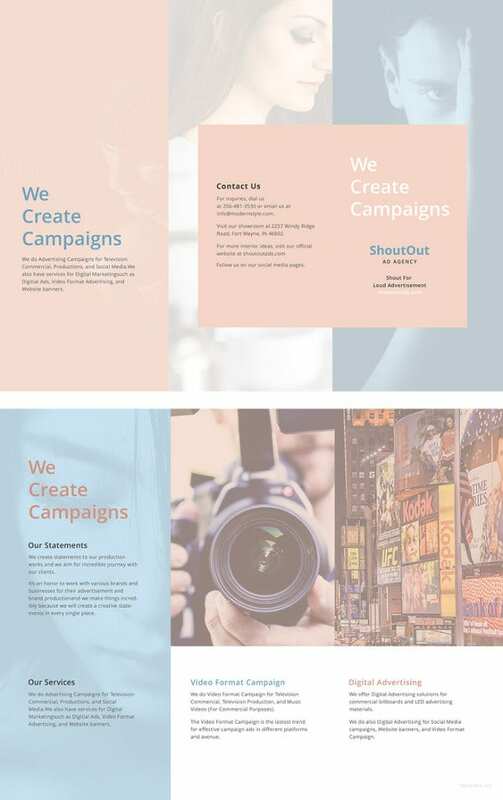 You have enough room to use your creativity and make your own brochure. 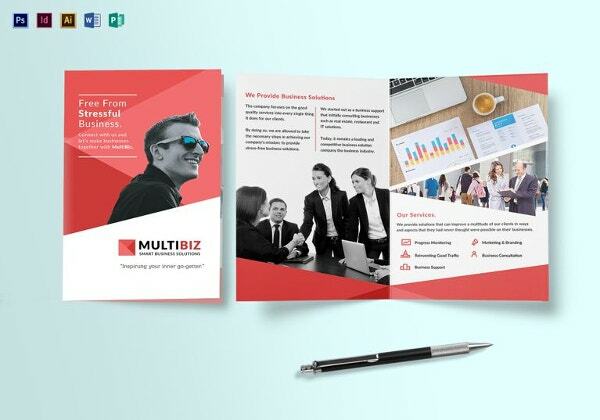 Multiple page blank brochure templates are generally used by companies which have diversified activities and require explaining them all in just a single brochure. 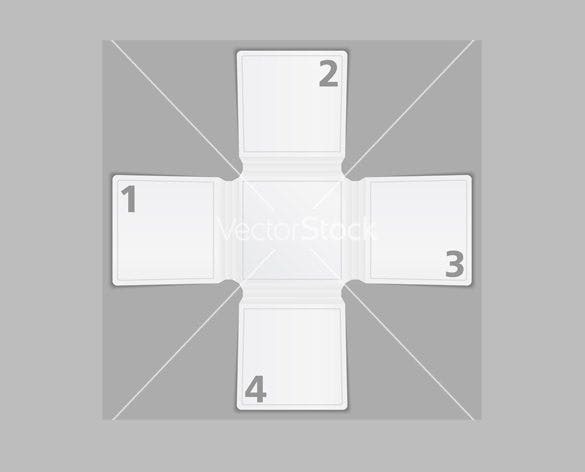 They are so devised that they can be printed easily and in various sizes. 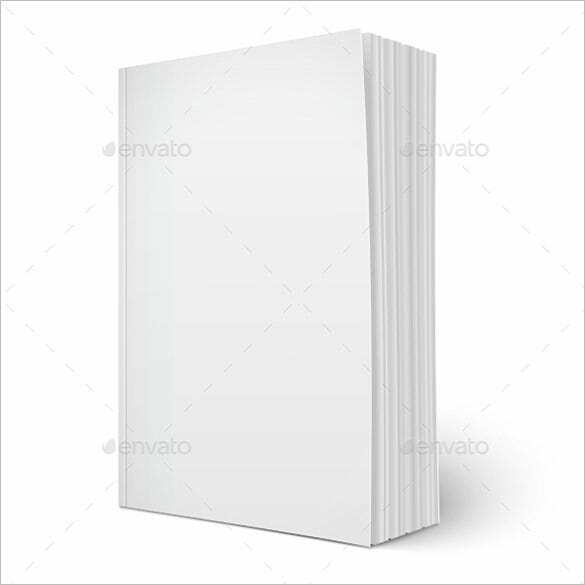 These beautifully designed blank brochure templates reduces your work by its pre determined setting and fantastic visual appeal. 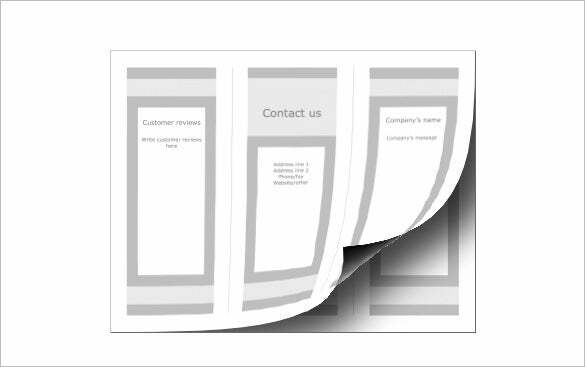 Its blank spaces are kept for you to use it as per your choice and create a whole new brochure for your company distinct from the others. 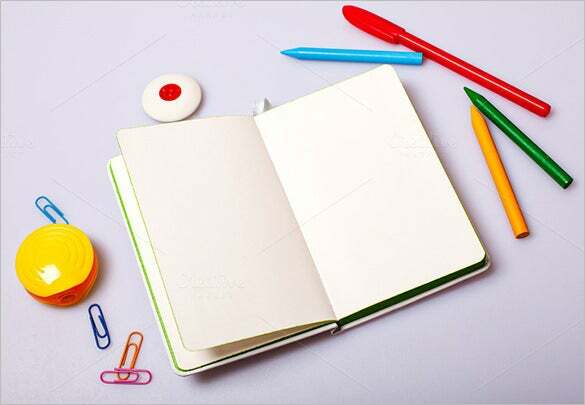 If you are interested in providing the blank page with any mono colour you can always choose that as well. Blank brochures are easy to read and soothing to the eyes. 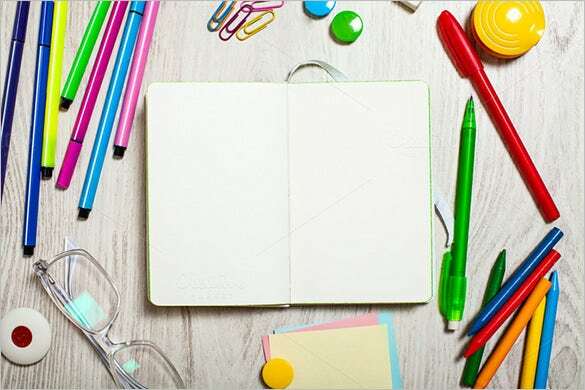 You do not need ruled page while you type since plain page adapts to it quite easily.